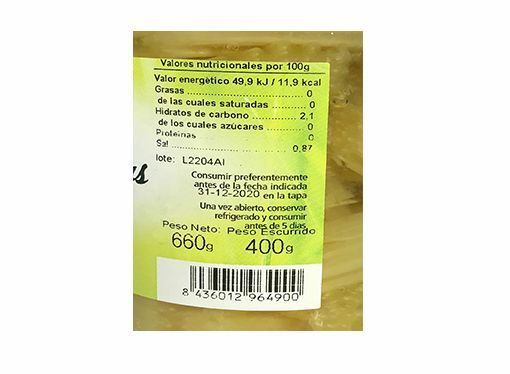 Organic cardoon Deliconservas is an organic vegetable elaborated in the locality of Tudela, Navarre, from bio cardoon, water and marinated salt. 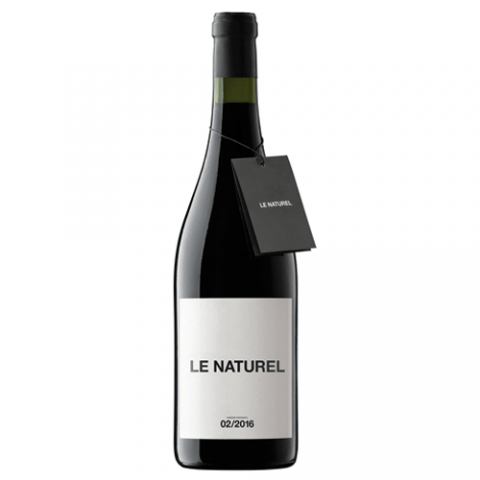 The organic cardoon Deliconservas has been made respecting the parameters marked by the organic agriculture of Navarra, a crop that completely eliminates the use of pesticides and any other substance harmful to the environment. 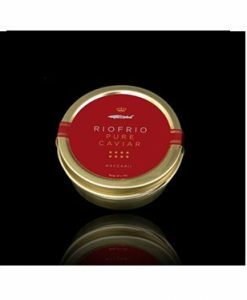 Preserved cardoon that stands out for its tender texture and its process of collection and craftsmanship that allows the organic cardoon to retain all its flavor and freshness.